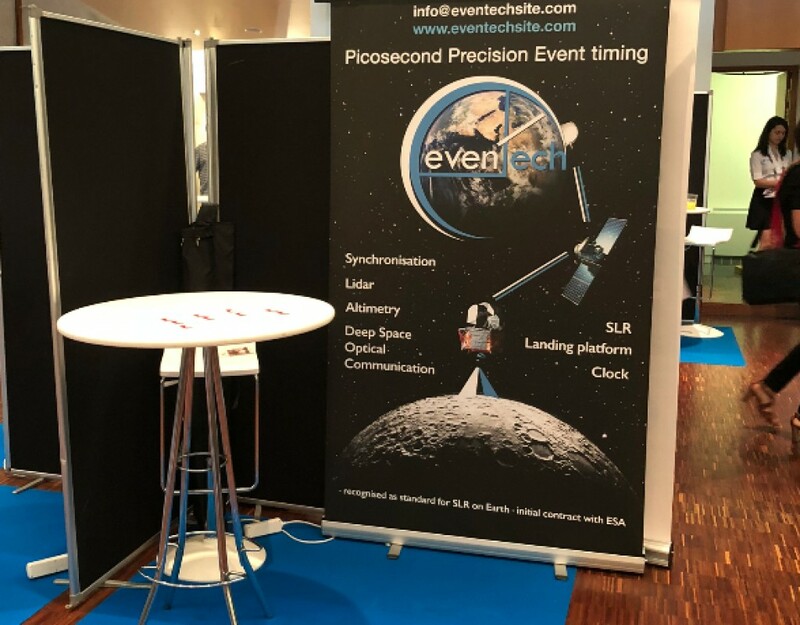 On last week of July Eventech visited Toulouse Space show. Company was selected as one of the most innovative Start-ups and received a special invitation to the event, where every pre-selected start-up had a booth zone and was able to pitch their ideas. Eventech established a lot of new contacts with companies which are working in the field of Optical Communication, Debris observation, Navigation and etc.